Recycle Link Wales Sets Out it's Aim of Being a Resource for the Welsh Recycling Industry. 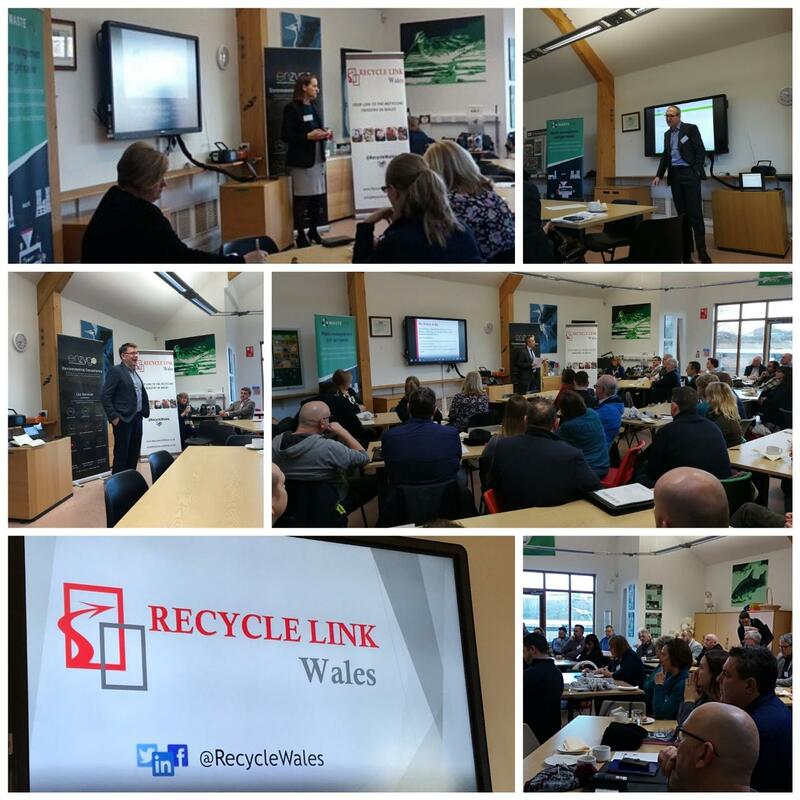 On Thursday 7th February Recycle Link Wales held its formal launch as part of a breakfast brief networking event held at Dow Corning’s nature centre in Barry. 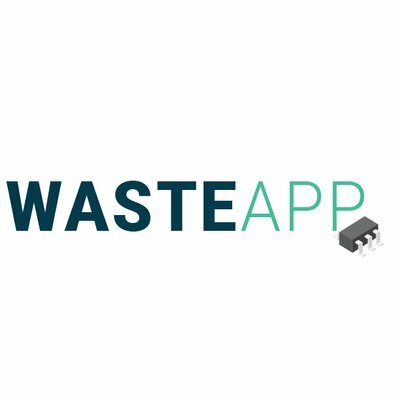 The event generated a high level of interest from across the waste sector. Representatives from NRW, Welsh Government, CWIM Cymru, WRAP, Local Government, manufacturing sector organisations and waste companies were all in attendance. As part of the opening remarks to the event, Ben Maizey announced that he created Recycle Link Wales with the purpose to generate a platform where all sections of the industry can communicate and work better together. Recycle Link Wales aims to promote business opportunities, increase knowledge and build on the great effort that the Welsh recycling industry is contributing to. Ben recognised that events, such as the one they were holding that day, are a way of building those opportunities. It is hoped that Recycle Link Wales will continue to be a signpost for opportunity to the Welsh Recycling Industry in the future. While highlighting these opportunities, Robert Little also commented on the barriers that also exist, especially regarding the lack of infrastructure and capacity in the sector. Both Robert Little and Andy Rees took the opportunity to discuss the barriers currently caused by the uncertainty of Brexit. Both accounted for the work that is currently being undertaken by Government and Stakeholders to address all the possible scenarios Brexit could pose. Robert Little commented that whatever the impact the “only way to succeed in Wales is the ability to be agile” and that “government and industry need to be having these conversations” to move forward in the best way. On Reflection of the first Recycle Link Wales event, Ben took to social media and said: “Absolutely delighted on the success of today's first Recycle Link Wales event and grateful for the positive feedback I have received from many. Looking forward to the next one”. There are a number of competitive and rewarding ways for companies to get involved in supporting future events. Please contact Recycle Link Wales on info@recyclewales.co.uk to find out more.